MoBi is on my list of places to check out! I wished I worked closer to downtown. They seem to have interesting food and their reviews are great. 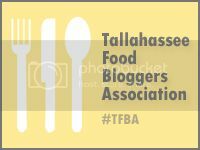 Welcome to the food blogging club in Tallahassee. We’re all playing catch up to Bonfanti. Ha! The more people talking about Tallahassee restaurants the better! Thank you so much for the kind words! I’m so glad your husband came by to pick up your lunch today. If you call us ahead of time, we can always have it ready for pick up. Oh, and if you’re close enough, then I might be able to drop it off myself. It’s really heart warming to hear when our fans truly appreciate what we do. We constantly strive to bring/ share new, fresh flavors to the Tallahassee palate. Thanks again, and please let me know if you have any ideas/ suggestions and I will try my best to work on them. There is still soo much more I’d love for you guys to try. Take care! No, thank you! We appreciate your hard work and hope to visit again soon. Oh my goodness – gotta try!!! 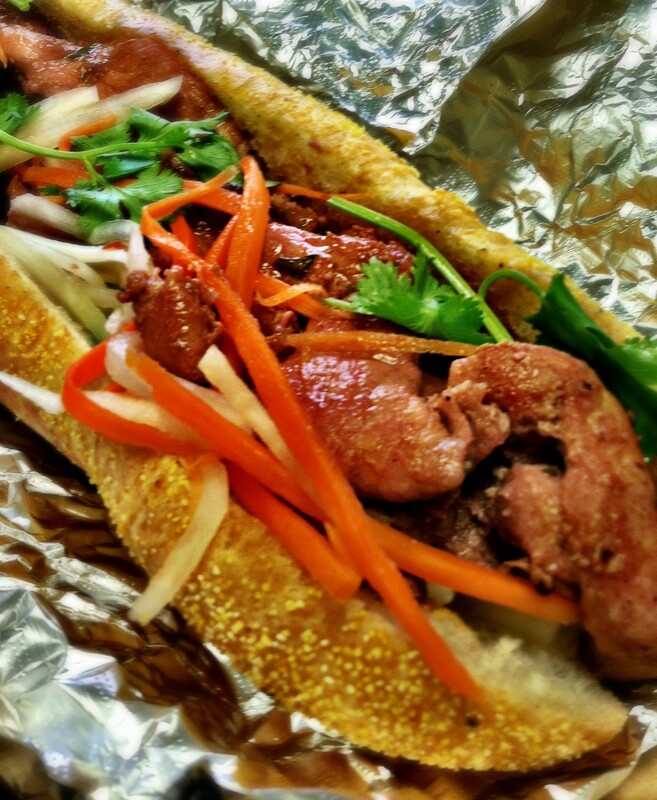 Have only been to one food truck Thursday (sadly) but this motivates me to go again!